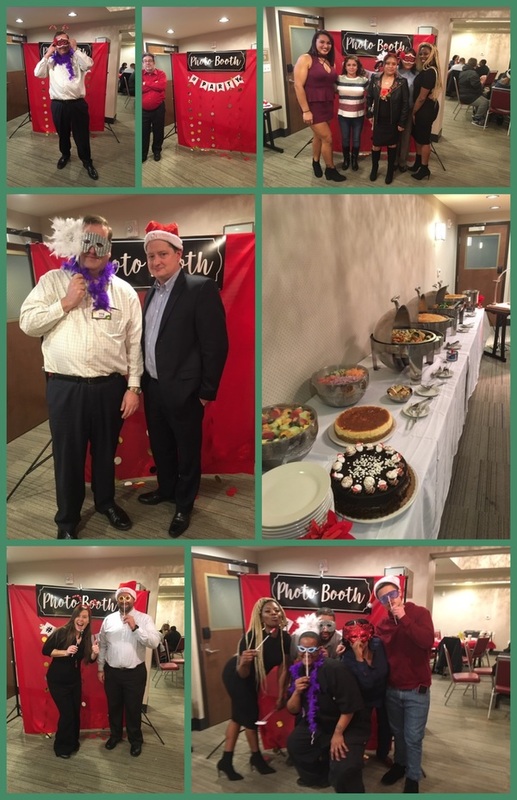 Four Points Newark had a blast at their holiday party. Wish everyone could have joined! Juliana Goncalves, Area Human Resources Manager, led new hire orientation in Jacksonville, Florida. Welcome to the team Lexington Conference Center! The Assistant General Manager at Hilton Garden Inn and Hampton Inn Smyrna needed an office. So what did the team do? They made Byron Ross a quiet place to work!